Mike Moore Construction (MMC) Ltd., based in Sault St. Marie, has received the Infrastructure Health and Safety Association’s (IHSA) Certificate of Recognition (CoR). CoR is the national standard for health and safety management systems. 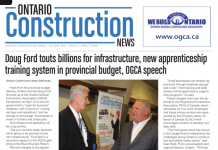 “MMC would like to thank the Ontario General Contractor’s Association (OGCA) for their ongoing support through this process,” said MMC safety director Bob Ryckman. 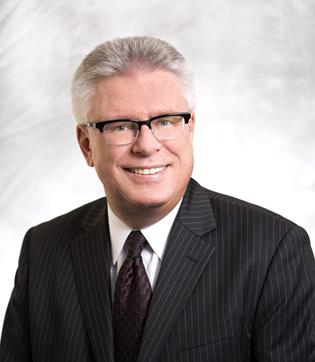 “Every manager, superintendent and worker has adopted a positive organizational culture that supports all aspects of health and safety on MMC’s worksites,” Ryckman said. “A forward-thinking attitude and the genuine care for everyone on every jobsite was the motivation for this mission to achieve COR. The IHSA indicates that organizations that achieve COR certification demonstrate that they are controlling hazards and risks on their worksites through the development of regulation surpassing standards, open and effective employee communications and training, as well as regular reviews. The certification recognizes achievement of the standard through a comprehensive third-party audit that includes a documentation review, employee interviews and workplace observations. 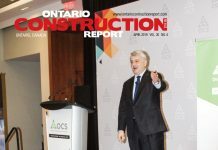 “While this process is not for the faint-hearted, it has been an exceptionally rewarding process with the end result of MMC becoming one of the first to achieve this feat in all of Northern Ontario, and being among a handful or organizations in the entire province to achieve COR,” Moore said. The CoR certification is trademarked nationwide and is sanctioned by participating members of the Canadian Federation of Construction Safety Association (CFCSA). 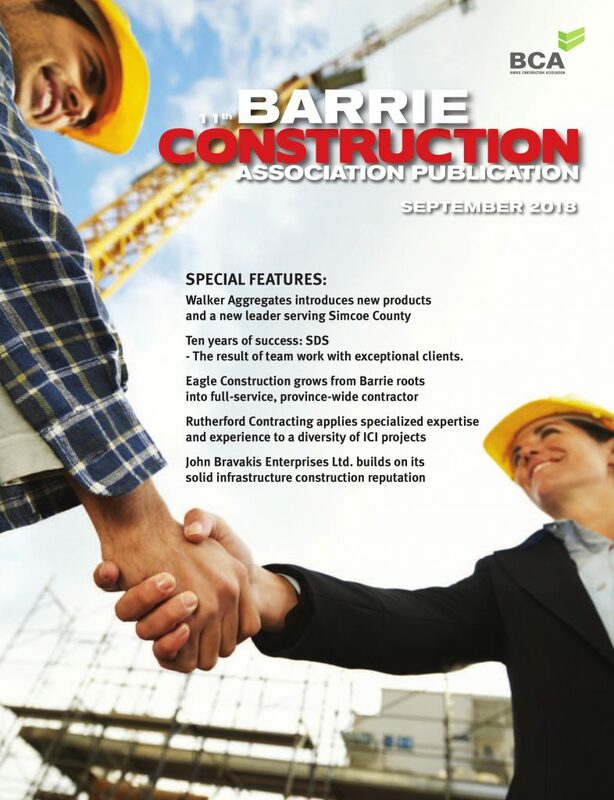 Founded in 1989, Mike Moore Construction Ltd. is a leading general contractor in northern Ontario and the largest non-union construction firm in the Sault Ste. Marie area. MMC is the fortieth company in the province to have achieved CoR certification.